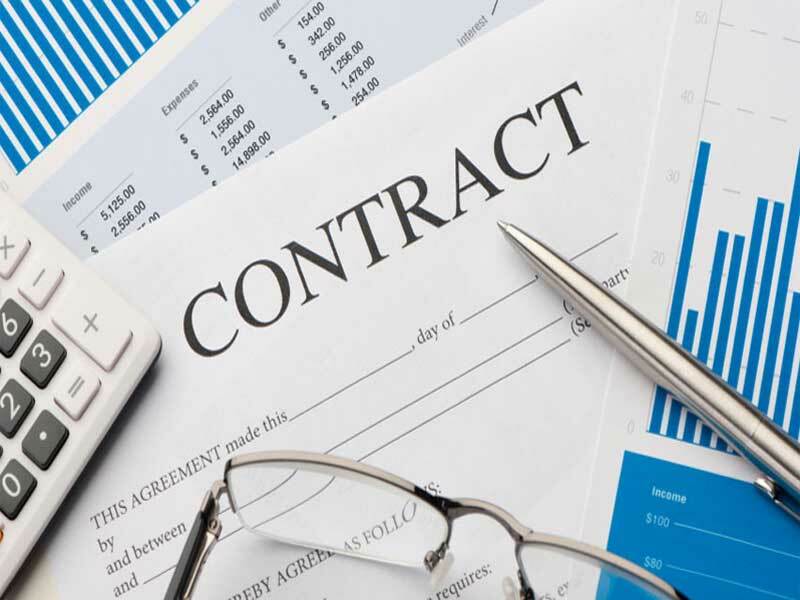 Business law surrounds the law governing contracts, sales, commercial paper, agency, employment law, business organizations, property, and bailments. It deals with the formation of new businesses and the conflicts that occur as existing businesses interact with the public, other companies, and the government. Come to us and we can play a crucial role in the formation of a business, the sale of a business and everything in between. In fact, we can help protect all parties involved in various business transactions to stop problems before they start.